The order is in! Should there be enough interest later in the season, we are happy to do another order of club clothing. Please contact promotion@kanatanordic.ca if interested. 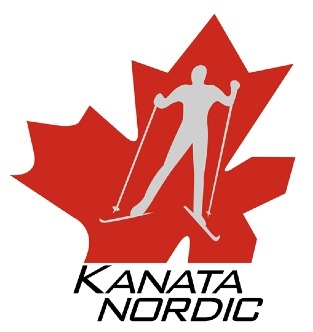 We are proud to offer Kanata Nordic team jackets, warm-up pants, vests, race jerseys and tights made by Louis Garneau. Look great and ski in our club clothing! It is also a great way to promote and support our club. Cross-country skiing is at its best in the right clothing, where you are not too cold or too warm. The jackets and pants are a must have for training and touring all season long. The jerseys and tights are not only great for racing, they also are perfect for fall training and spring skiing. And our club prices are lower than buying equivalent elite-level clothing any where else. Again this year we will be offering women’s sizes for the older girls and women in the club. Sizing for these items can be determined using Louis Garneau’s sizing chart: http://custom.louisgarneau.com/media/pdf/sizingchart/sizingchart_en.pdf.